At this budget, we're running an i5-6600K. This quad-core CPU features an unlocked multiplier for easy and often significant overclocking. While not all games will benefit from overclocking, games like Overwatch can benefit significantly from a faster CPU. Overclocking can also help your CPU stave off obsolescence for a good while longer. All of that being said, if you're not comfortable overclocking, you can save money by stepping down to an i5-6600, removing the non-stock cooler, and going with a cheaper H170 motherboard. If you do remove the CAPTAIN 240 EX cooler from your list, note that the i5-6600k does not come with its own cooler, and you'll have to add one. The i5-6600 does come with a cooler. As mentioned above, our selected cooler is the Deepcool CAPTAIN 240 EX. It's a sharp-looking cooler and keeps with the black and red theme. We have selected the MSI Z170A Tomahawk AC motherboard to continue our black and red theme and allow overclocking via the i5-6600k's unlocked multiplier. This board supports 4 DIMMs for up to 64GB of RAM at several overclockable RAM speeds. It also include some basic expectations like a USB 3.0 header. The Z170A Tomahawk AC has 6 SATA 3.0 connectors for all your storage needs. Additionally, SLI/Crossfire is an option down the road with this board, though you'll want to make sure your PSU could handle multiple GPUs if you go that route. 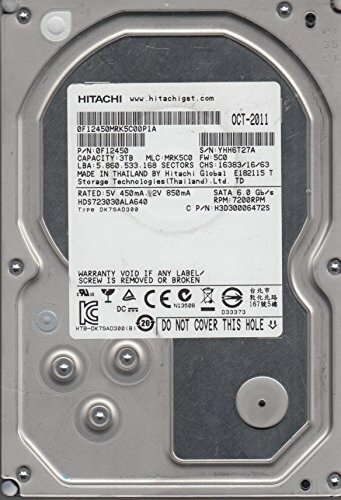 Storage requirements vary from to user so we've selected both a solid state drive and a mechanical drive as a base line for this guide. Since our motherboard has an m.2 port we can avoid using a couple extra cables by adding an m.2 to the part list. The parametric selection chooses an m.2 drive at 512GB or larger which you can use for your operating system, games and regularly accessed programs. 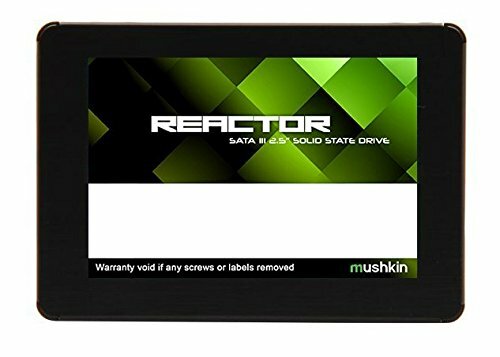 Should you need more storage we have also included a parametric filter to choose a 3TB or larger mechanical drive that runs at 7200rpm. Feel free to add more as less storage based on your usage and needs. For memory, we're filtering for the best-priced 2x8GB kit of black and red DDR4 RAM. Feel free to click the "From parametric filter" link to see the various options and pick a color that suits you. With how fast RAM is these days, aesthetics will likely matter more to you than the negligible performance difference faster RAM provides in gaming. We're also taking a sparse selection of roughly 1TB SSDs that have proven to be fast, and we're including a filter for the best-priced 3TB mechanical hard drive. Everyone's storage needs differs, so feel free to change those capacities to your heart's desire. All of our parts are housed in the recently released Thermaltake View 27. This case stands out with its gull-wing window and translucent front panel, and it features 2 front panel USB 3.0 ports and excellent cable management. Cases tend to be highly personal choices, so make sure you browse our listed cases to see what suits you. hey is there any other connectors or joiners that are needed? or does it all fit together neatly? Same question here. This is my first build. I ordered almost the same as from this list, but I got a different (bundled) cooler, a smaller SSD , and double the RAM (2x 16GB). Also, are there any unique tools I might need for assembly? Thanks! You guys should be good, all you need is a screw driver and a place to put screws so you don't loose them. What if I replace GTX 1080 by 1070. Will it be able to give me a good display in a 4k monitor and good frame rate. Thank you. Well, if by "display", you mean graphics settings, then yes. I believe you can get high (depending on the game, of course) settings at 60 fps at 4k resolution. I can't speak from personal experience, but this is what I've heard. Wouldn't the wattage be a bit tight if you took your overclocking far on a 550W? Or is Skylake just that efficient? 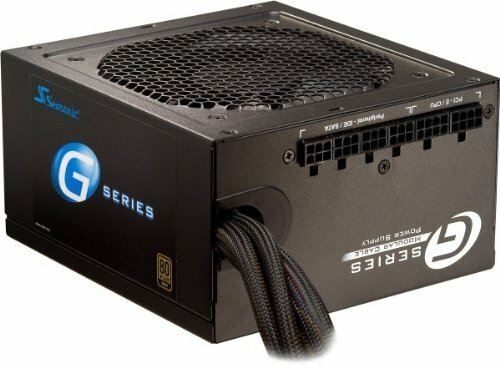 You could run an overclocked i7-6700K 1080 SLI gaming PC on a good 550W PSU if it had the right power connectors and still have a bit of headroom. That link also shows power draw from the wall for an OC 6700K 1080 PC as being <300W. Don't worry about 550W in this part list. Even with a bunch of overclocking, it's well more than sufficient. Bought the parts list from the guide dated 10/19. Mounted the cooler radiator and fans in the top of the case but it interferes with the memory sticks. What was the physical layout supposed to be? No reply I guess. I'm wondering how much thought went into the parts list. I was able to complete the build by front mounting the CPU cooler but had to modify the hard drive rack which was a modification I wasn't expecting to have to do. Shouldn't you mention that a case modification would be necessary? Or are you just listing a bunch of parts that are compatible without regard to whether they fix in the case you recommended? Was this a "guide" or maybe a "speculation". 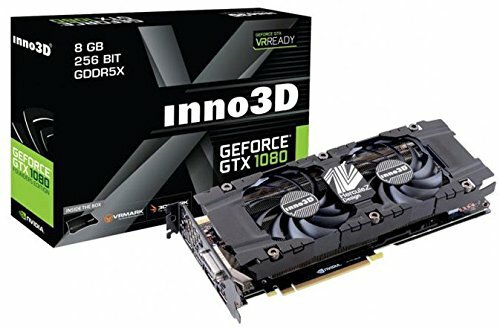 A GTX 1080 for under £500? Where on earth is PCPP getting these prices from? It's not as simple "more money = better," especially with cases. All of the Spec cases are like that. Would not build in one again unless using a modular psu, which this list includes. may i know what monitor are you using? The spec alpha is a great case and isnt particularly difficult to work with. I think this will be a great first build for you. PCs are relatively easy to build as everything has a sort of slot that it fits in quite perfectly. However I urge you to watch some youtube tutorials walking you through building a computer while the parts maybe different the process is still the same and will teach you a lot about the do's and donts. If you do this the only part that will be particularly difficult will be applying your thermal paste to your CPU (speaking of which remember to order some of that to you do not want to run your computers CPU without it) but alike the other stuff in this build there are youtube tutorials on that as well. If I don't plan on overclocking will i still need the additional liquid CPU cooler or will the stock cooler work just fine? A stock cooler would be fine, but the 6600K doesn't come with a stock cooler. You'd want to get an i5-6500 for the stock cooler and savings, and you could get a B150 or H170 motherboard for additional savings if you aren't overclocking. Where can I find this case on the website. Am I the only person here who honestly can't go without an optical drive still? I know, "obsolete," but I still buy physical copies of music (as well as write discs for my family) and occasionally games as well.